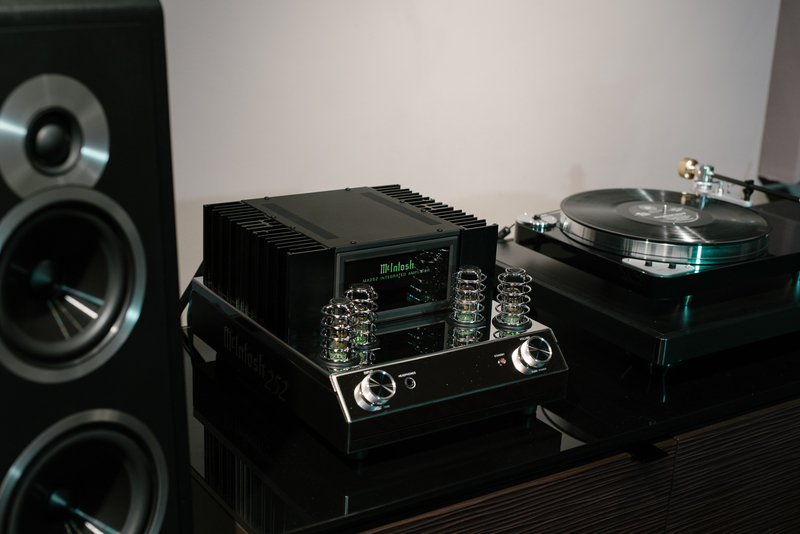 Six months ago, we debuted the McIntosh MA252 ($3,500) integrated amplifier in our showroom. This piece was highly anticipated by our team and we were all hopeful that it would be very good. Over time we have become familiar with what the MA252 brings to the table. We have put it up against other integrated amps as well as auditioned it with many different speakers. This integrated has proven to be a Bona fide offering from McIntosh – proving over-and-over again that it deserves a place in our shop. Maybe you’re a McIntosh fan or maybe you think their stuff is just an overpriced blue light meter show. Whichever camp you are in, we think you will find this integrated amp to be a good value and sound quite good with whatever speakers you throw at it. It can be the center of a really good and affordable system. 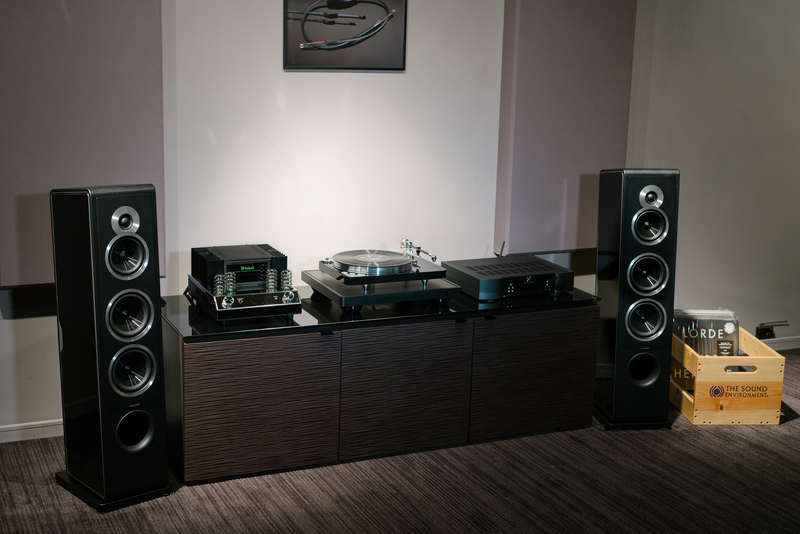 We currently have the MA252 paired with the Sonus Faber Chameleon floorstanding speakers in our East demo room. The duo produces a very musical result. The Chameleon floorstanding speakers from Sonus Faber are the best $2,000 we have ever had in the shop. We have had clients who thought they wanted more expensive speakers end up with the Chameleons and clients looking for something more affordable load a pair in their car and drive away. But please don’t just take our word for it. 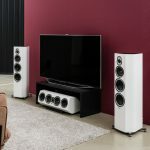 Come in, enjoy some great music on this system. 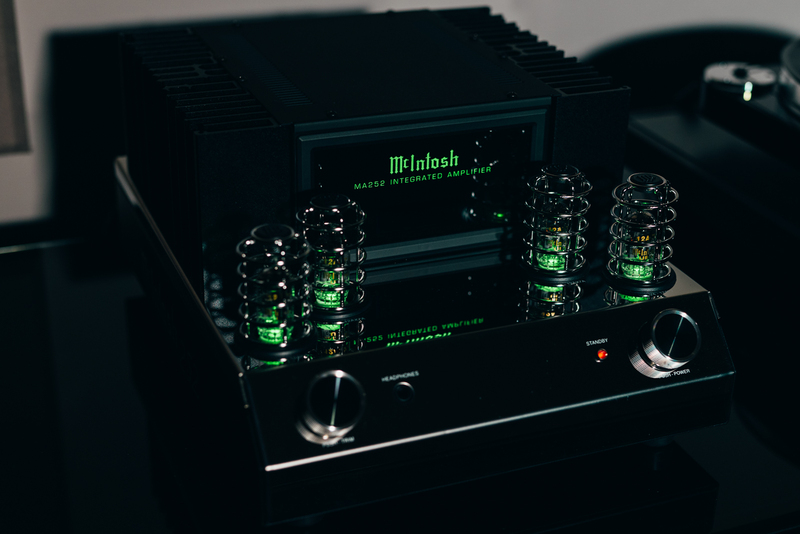 McIntosh has coupled tube/solid state technology beautifully with plenty of power for most speakers. The MA252 outputs 160 watts into 4 ohms. Most speakers are 4 ohms these days. So, how loud? Most speakers produce about 89 dB SPL at 1 meter so 160 watts will produce about 111 dB at 1 meter or about 100dB in the listening areas. This is plenty loud enough for most people with most music. If the tube lights flash orange, turn it down! 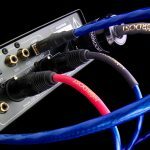 Among other benefits, the tube input stage can limit nasty distortion that could be transmitted from some digital sources. Scared of tubes? These input tubes have a very long life, perhaps 10,000 hours or more. We can change them for you every few years if you wish. With balanced/unbalanced inputs, phono input, subwoofer output, tone controls, and headphone output, the MA252 is a well-equipped integrated amplifier to build a system around.